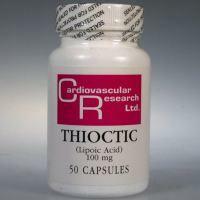 Helps protect the liver when there is high alcohol intake. Prevention Use: 1 capsule daily. Condition Use: 1 capsule twice daily.